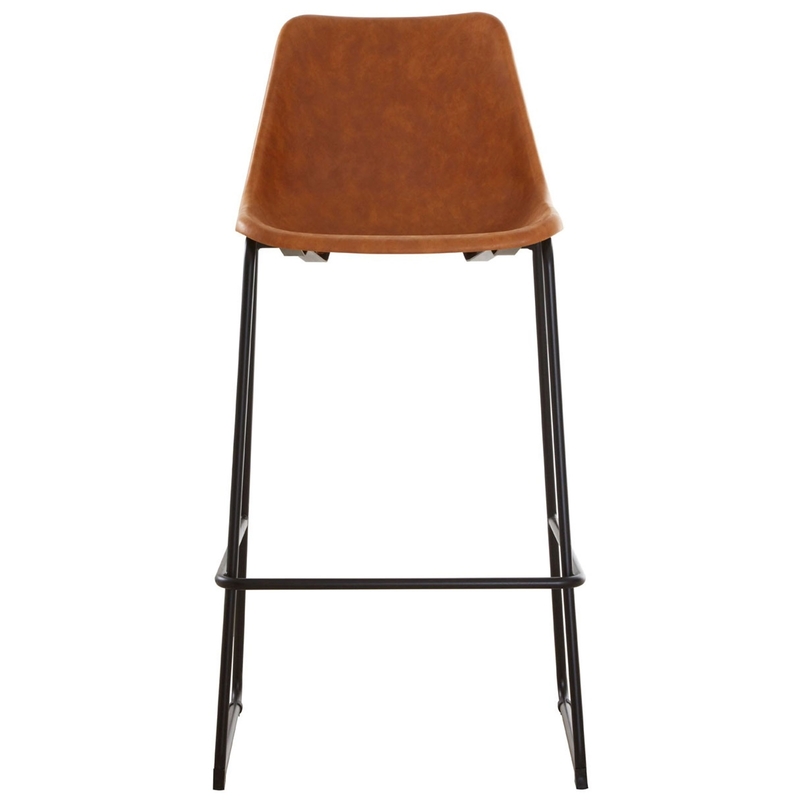 We are proud to introduce this fantastic Dalston Bar Stool. It has a wonderful design which is sure to impress, this is because of its simplistic style that has been given a contemporary twist. The orange colour complements the wonderful Dalston Bar Stool, making it look a lot more homely and welcoming.